Do you enjoy barbecuing? What kind of grill are you using now? Do you want a new type of grill that is versatile and can handle a lot of food? 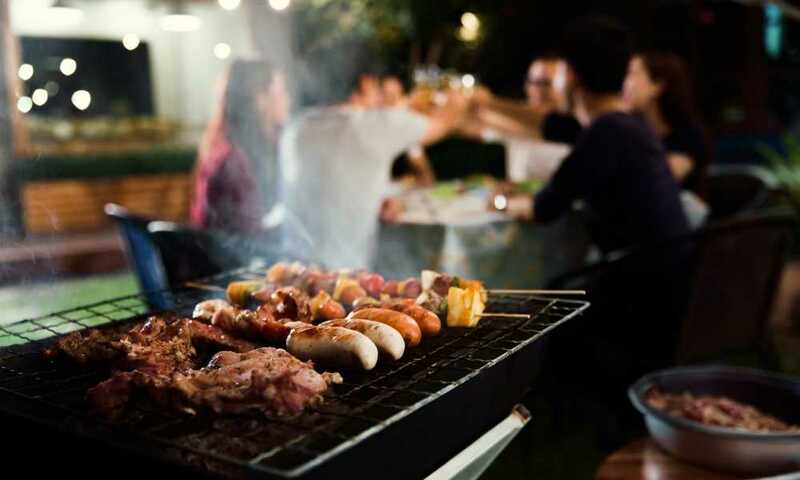 While it seems that the most popular type of grill is usually fueled by gas or charcoal, there are a lot of options these days that may be cost efficient and still provide an authentic barbecue experience. One of these grill options is a pellet grill. Pellet grills come in all shapes and sizes and they are mainly used to cook meat in a variety of ways. They are known for their extreme versatility—how they can adapt to a lot of different ways of cooking. 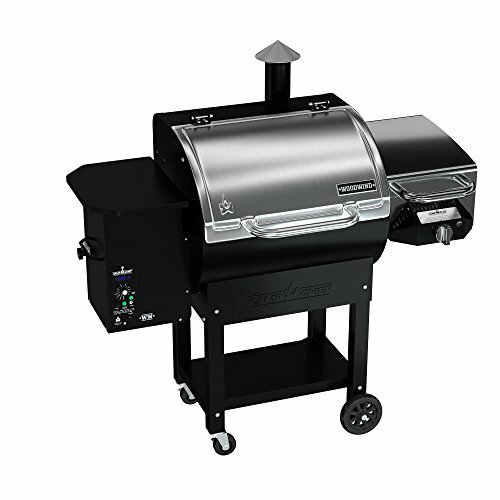 The trickiest part about finding a great pellet grill is that there are so many on the market right now. We have decided to do a comparison today of two distinct pellet grills on the market. One is known for being a lot more concise and compact, while the other may be the sturdiest one available right now. It is our hope that by comparing these two models, we can help you narrow your search. The first pellet grill up for review is the Traeger TFB30LZB Tailgater 20 Series Freestanding Grill. The second pellet grill up for review is the Camp Chef Woodwind Pellet Grill. So even though the first product, the Traeger TFB30LZB Tailgater 20 Series Freestanding Grill, may be the most concise and compact, although it is still a great product, we did find it to be not as good as the Camp Chef Woodwind Pellet Grill. The main reason is that even though it is more affordable, it does not have enough cooking space. If you will only be cooking for one or two people, and will never be entertaining, the Traeger will do just fine. But if you are cooking for the family, or are entertaining friends, the grill might come up short on cooking space. We believe the Camp Chef Woodwind Pellet Grill is the true champion when we do pellet grill comparison. Even though it is much larger, and more expensive, it has the most amount of cooking space and more-advanced technology. It is easier to clean and even comes with a sear box to sear your meat. We wish you the best in your purchase!